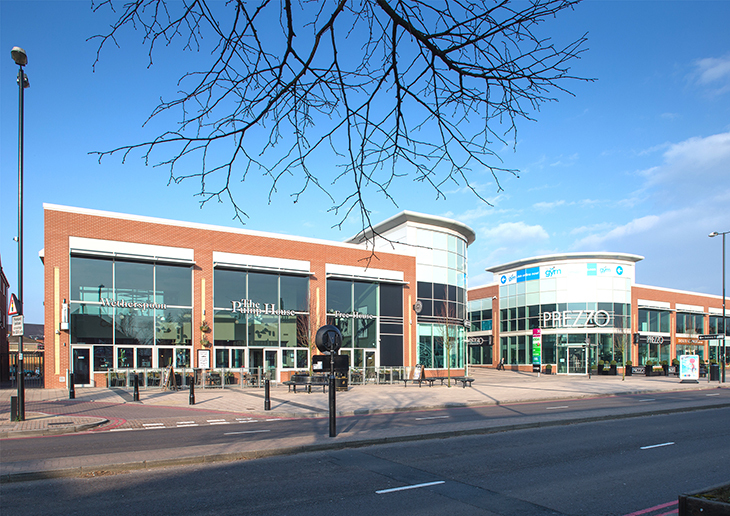 This major £40m town centre redevelopment was a joint venture between Solihull Borough Council and Helical and is operated under the name of Shirley Advance. 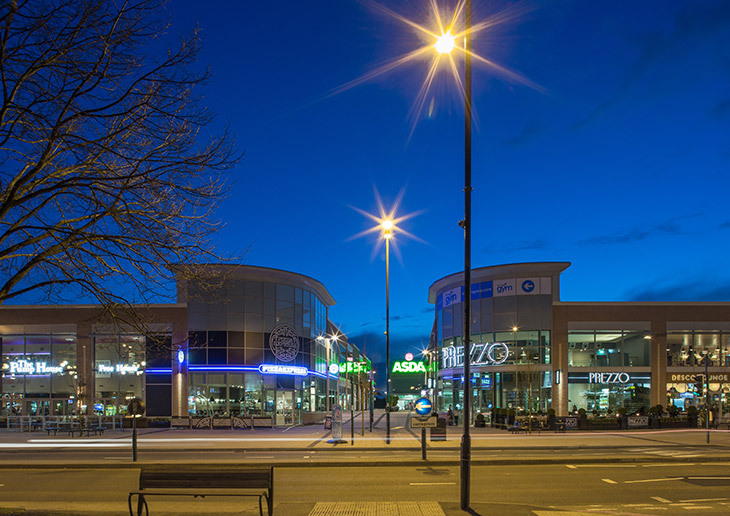 The main objective for the project was the need to retain the retail attraction of Shirley especially with the competing new developments in neighbouring boroughs. 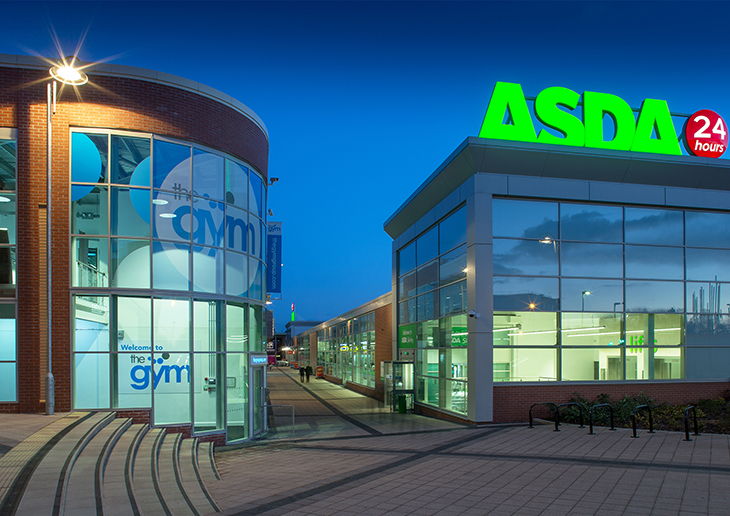 The new development consists of a 70,000 sqft retail unit for Asda, additional 65,000 sqft retail units, 200 residential units and provision for 600 cars in an underground basement car park, all of which had to be accommodated in a tightly restricted site, further constrained to the southern boundary by a park and an avenue of trees. Nicol Thomas worked closely with BAM Construction in overcoming the site complexities to deliver a much needed ‘new heart’ for Shirley Town Centre.